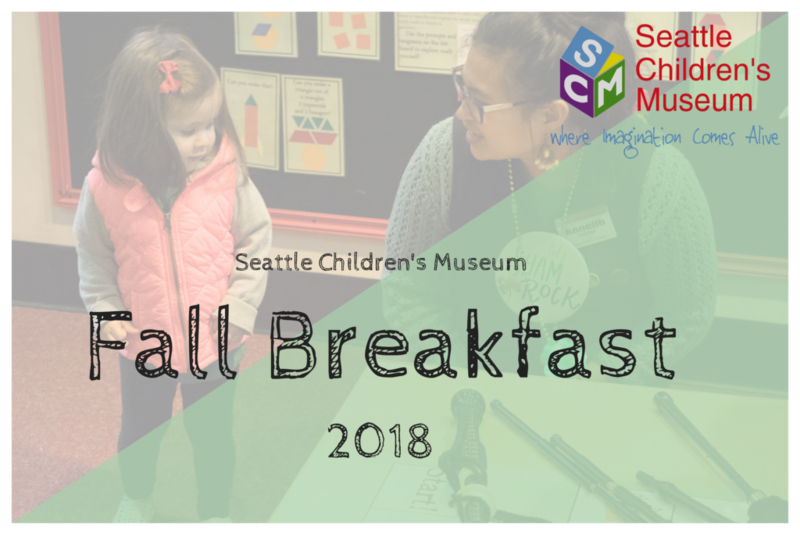 Thanks to all who attended our Fall Breakfast fundraiser to explore the future of Arts, Culture, and STEM Education at Seattle Children’s Museum! 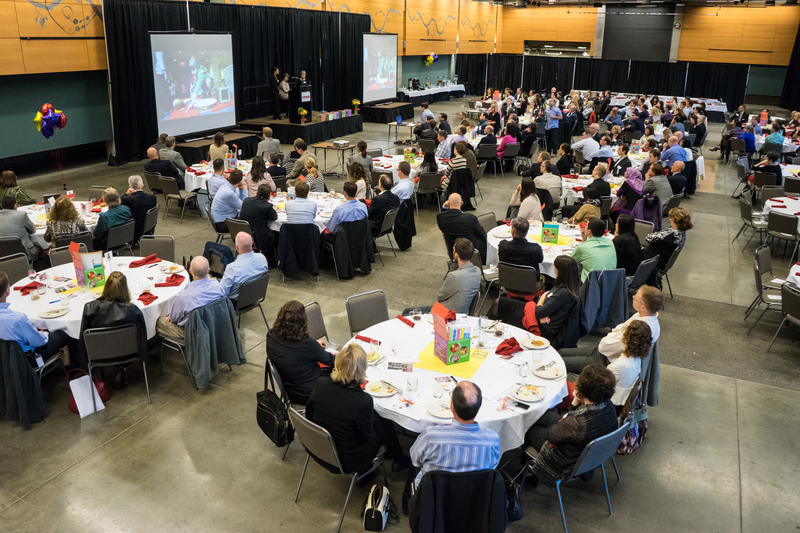 We heard from Former Washington Governor Christine Gregoire, State Representative Noel Frame, and King County Executive Dow Constantine alongside SCM staff and parent advocates about the importance of early childhood education and why they support the Museum. This annual fundraising event brings together our community of donors, stakeholders, and volunteers to provide support for our mission. 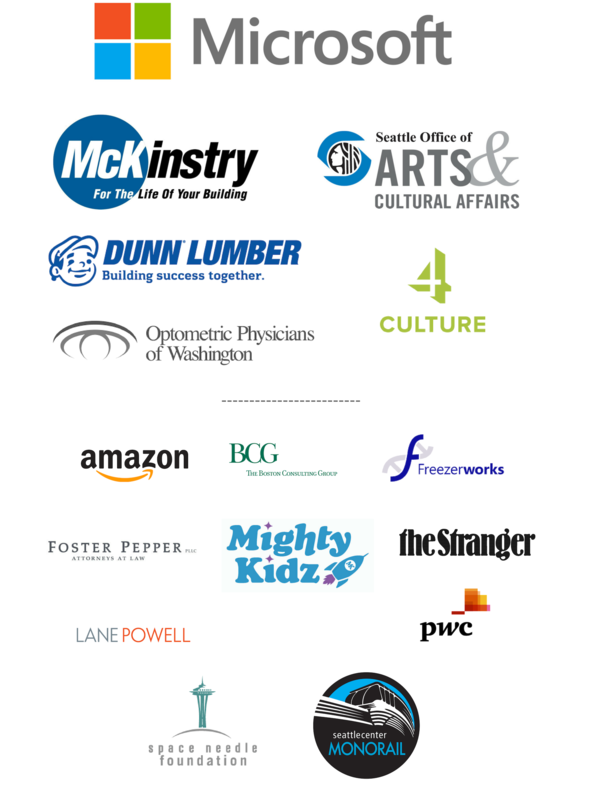 All proceeds from the Fall Breakfast benefit programs and exhibits at Seattle Children’s Museum. Couldn’t attend the 2018 event? You can still make a difference today by donating to our Annual Campaign.